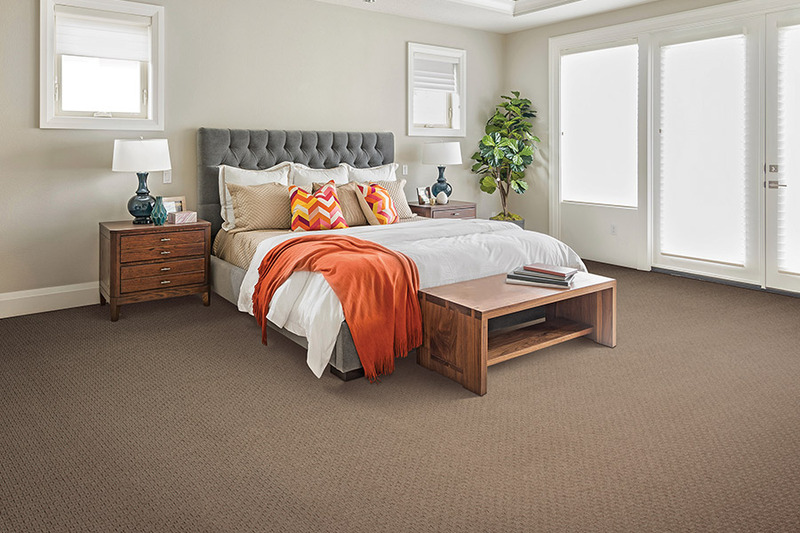 Carpet is the most commonly found flooring in homes across America. There are some very good reasons why so many homeowners prefer carpet when it comes to bringing new flooring into their home or office. 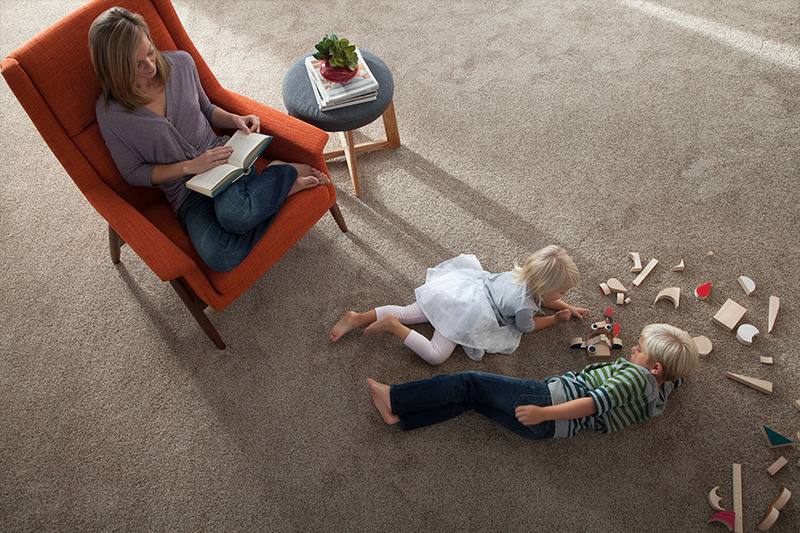 Quality carpet remains one of the most affordable flooring materials available to homeowners. It is also, perhaps, the most comfortable flooring underfoot, suitable for any room in the home, even playrooms or areas where children play on the floor. Quiet and soft, it is a favorite for those who have families. 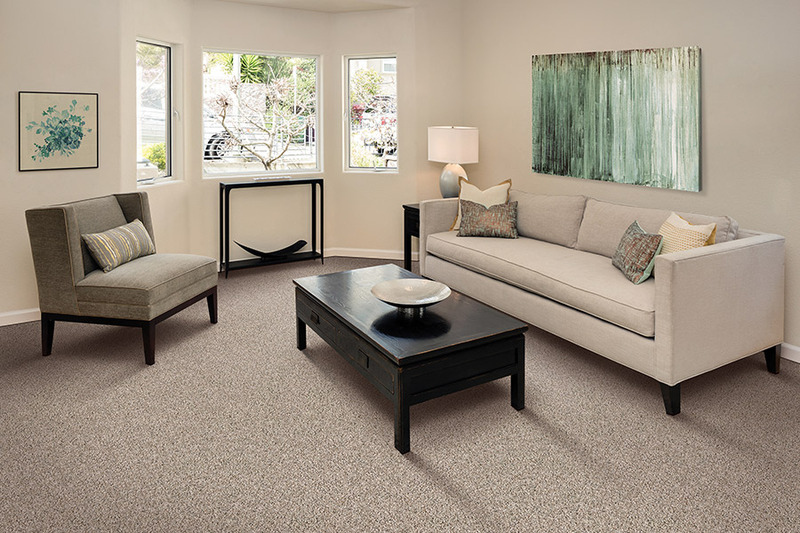 When it comes to styles, colors, and textures, carpet options abound, making it easy to get that perfect look for any space. 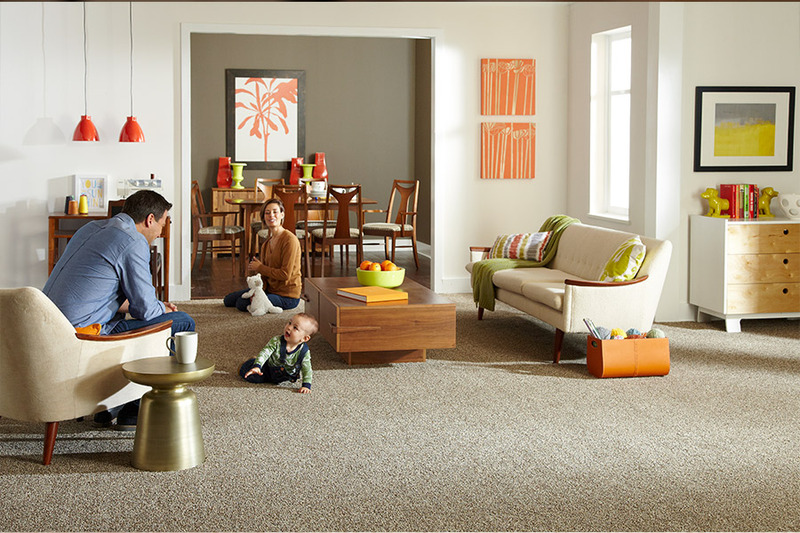 Moreover, carpet is easy to install and care for properly. 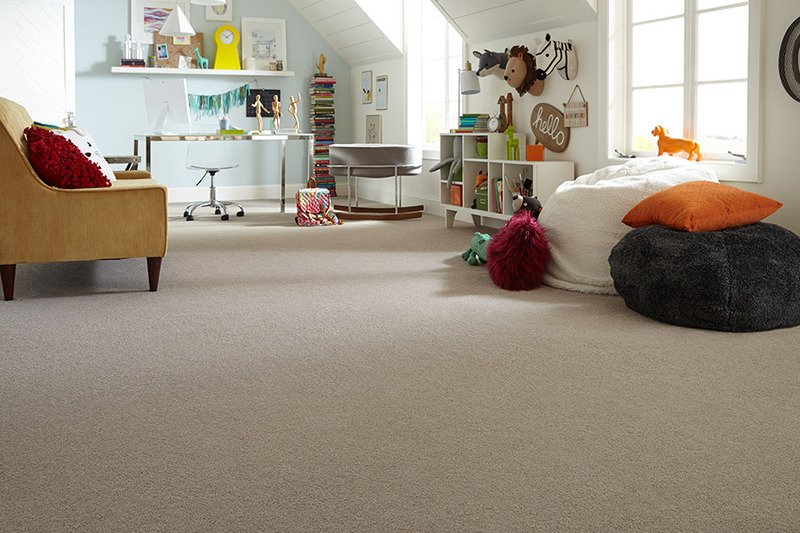 Quality carpet can be installed in areas where other types of flooring cannot. For instance, carpet is great for hiding many irregularities that may be happening with the subfloor. Carpet can be installed over a variety of substrates, and it can be used in all grade levels (below or above ground level).